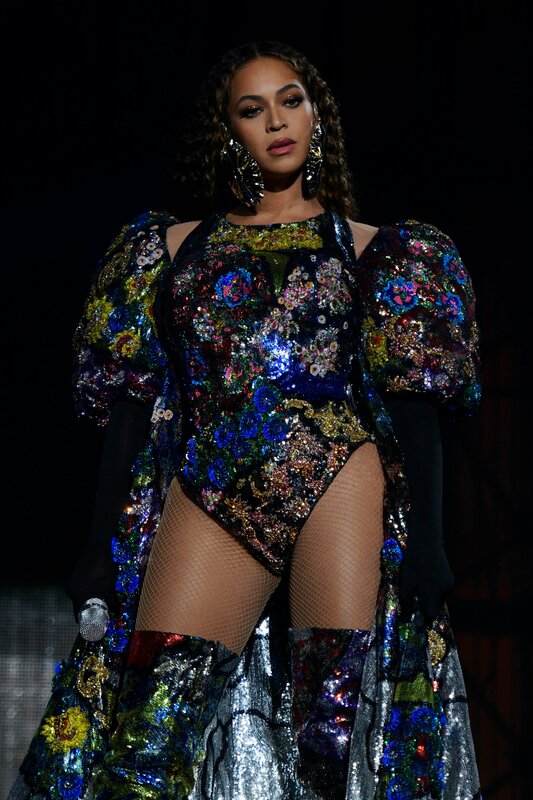 Were you at the Global Citizen Festival on Sunday night? We have exclusive pictures of Beyoncé and Jay-Z! 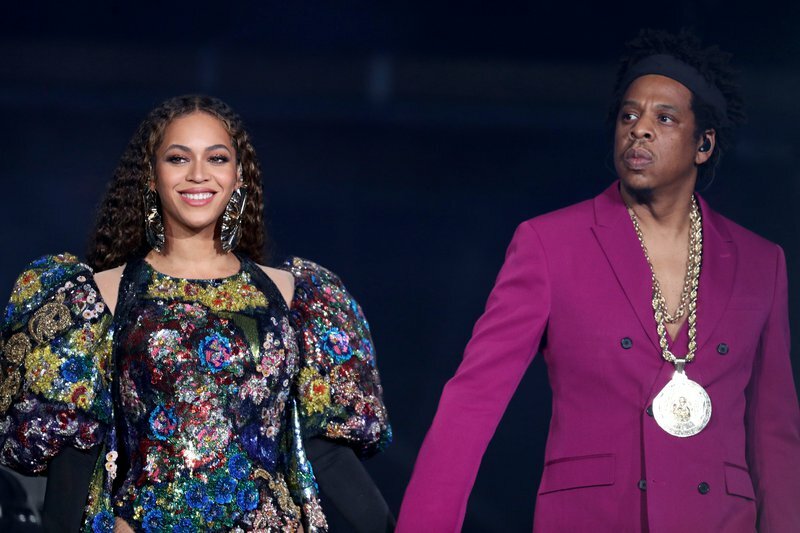 Beyoncé led an all-star line-up including Ed Sheeran, Jay-Z and Usher in Johannesburg at a concert to honour the life and legacy of Nelson Mandela on Sunday. The concert was the climax of a year of events celebrating the centennial of Mandela's birth in 1918, and part of a campaign to tackle poverty, child malnutrition and boost gender equality. 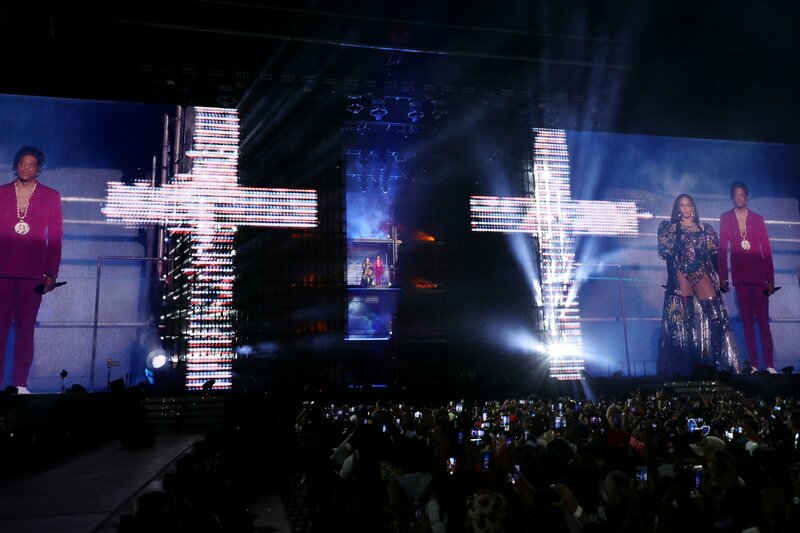 Thousands of people flocked to the FNB stadium and saw artists perform, including Beyoncé who also did a duet with Ed Sheeran. 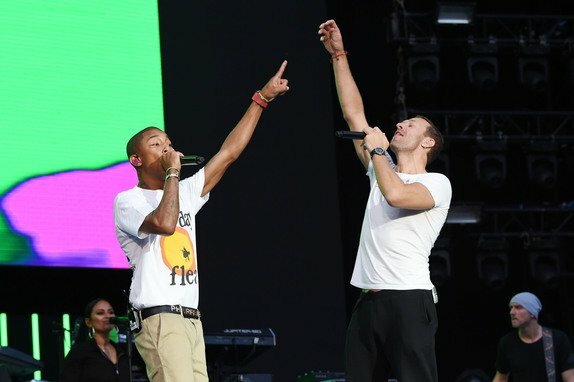 Coldplay's Chris Martin and Pharrell Williams shared the stage. 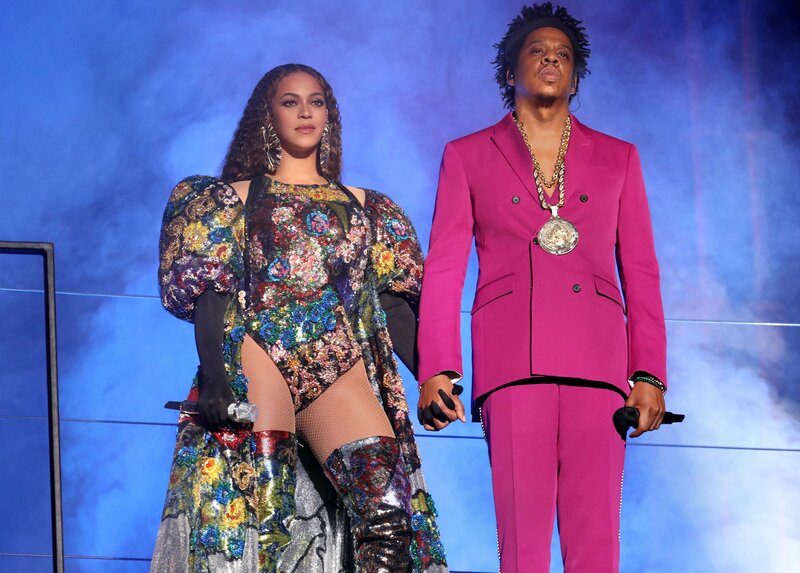 Beyoncé's performance of her smash hit XO, during which she wore a flowing pink-red dress and paid tribute to Mandela, drew an outpouring of emotion from the crowd. READ ALSO: Demi-Lee Moore’s album reaches gold status!